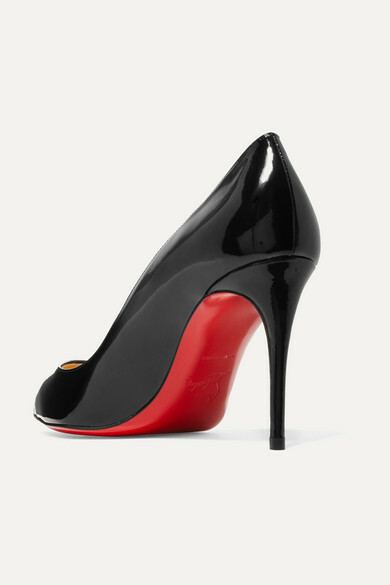 There are a few non-negotiables when it comes to curating a well-edited closet, including a pair of sleek black pumps - Christian Louboutin's 'Pigalle Follies' version is such a classic choice. 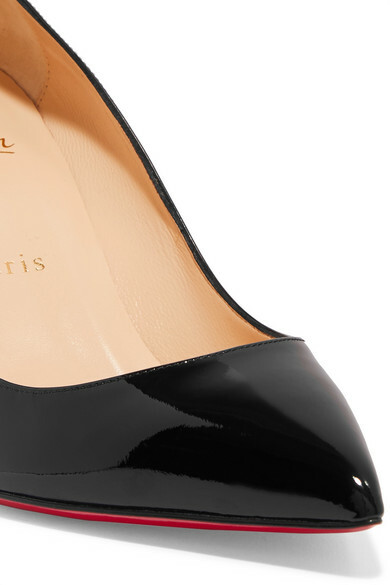 They've been made in Italy from glossy patent-leather and shaped with pointed toes. Match your manicure to the designer's signature red lacquered soles. 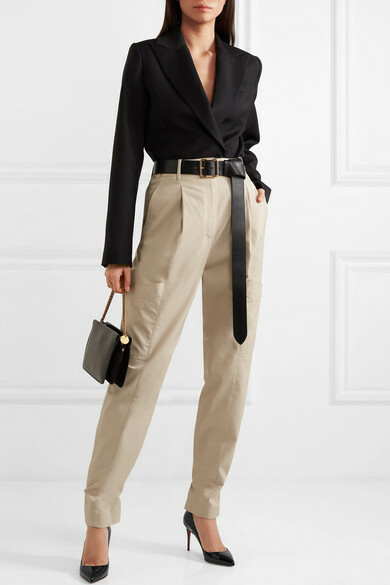 Shown here with: Givenchy Pants, Givenchy Blazer, Alexander McQueen Belt.